High temperature solenoid valve is usually used for steam, hot oil. 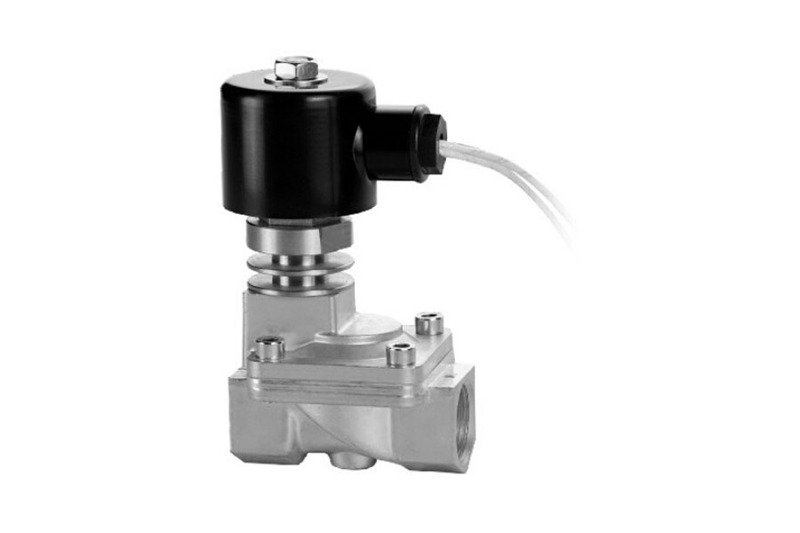 Low temperature solenoid valve is usually used low temperature liquid CO2 and N2. 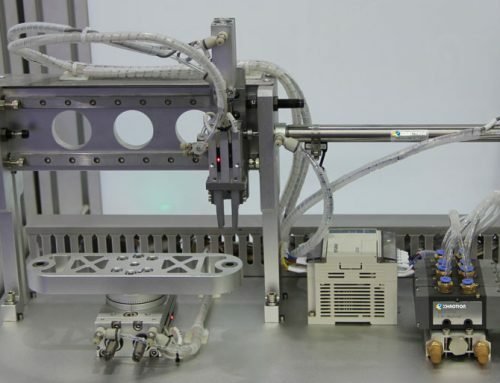 Selecting fluid solenoid valve in low temperatures or high temperature presents some hard challenges. Users, designers, and manufacturer must give close attention to critical issues of reliability, testing and compliance, variety of selection, low-power capabilities, and support. What will be critical factors to decide performance of solenoid valve? 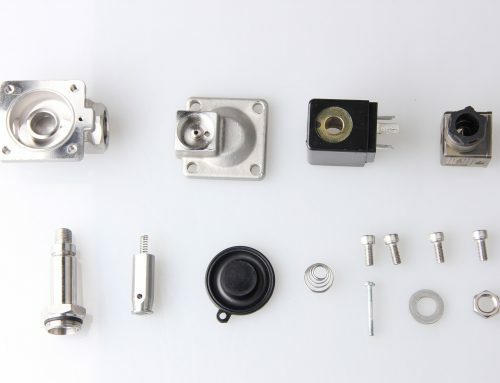 Used for low temperature or high temperature, there is three structures of solenoid valve, which is divided into direct acting, membrane pilot valve, piston pilot valve. 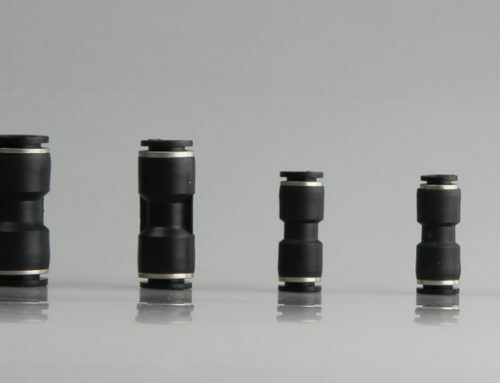 What will be seals for the three valves? 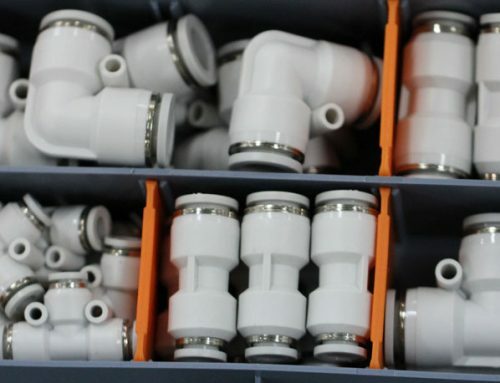 PTFE will be absolutely the best choice. 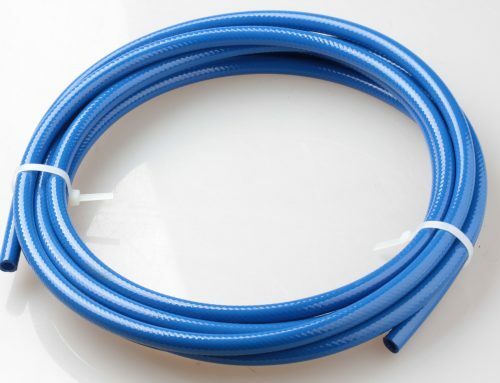 It is suitable for use in harsh environment with temperature ranging from -100°C to +260°C, meanwhile Excellent resistant to aqua regia and all kinds of organic solvents. For harsh environment, we have to use class H coils, which are rated to 180C, basically the copper wire windings can withstand a working temperature up to but not exceeding 180C. This are the most common form of solenoid coil and are ideally suited to working ambient temperatures up to 50 C and media up to 180C. Users may simply appreciate lowering energy costs. More critically, in remote locations such as oil and gas transmission pipelines or extraction sites, conventional valves may require heat tracing or protection. These and other power demands often necessitate larger, more costly power supplies such as battery charging systems or solar panels. Usually fluid temperature will transmit to the coil very fast, coil is easy to burn out or not work any more. So we need to install radiator device between coils and valve body. The device will spread part of temperature. xt.